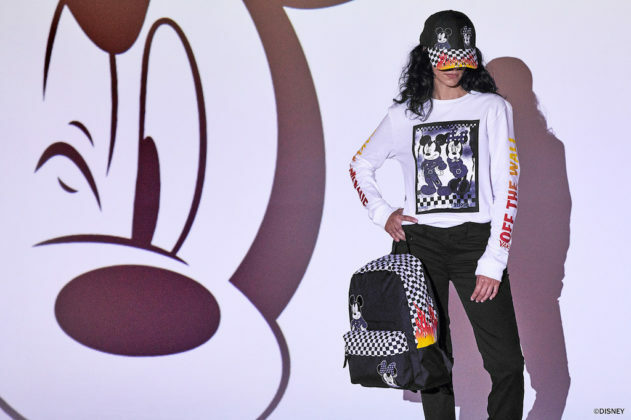 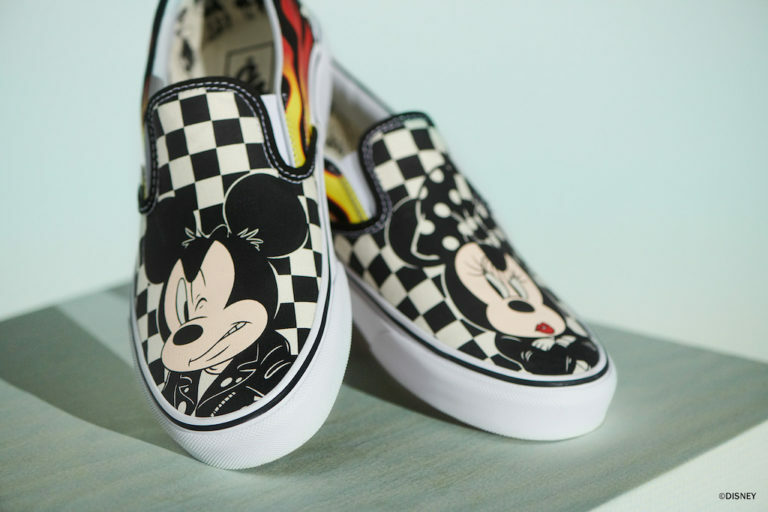 Fans of Disney and “off the wall” brand Vans, are about to have their dreams come true. 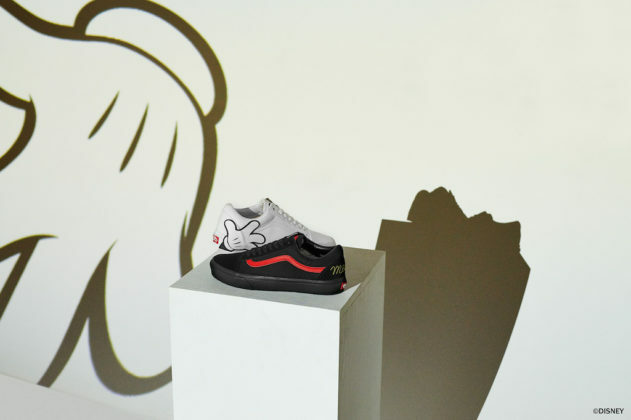 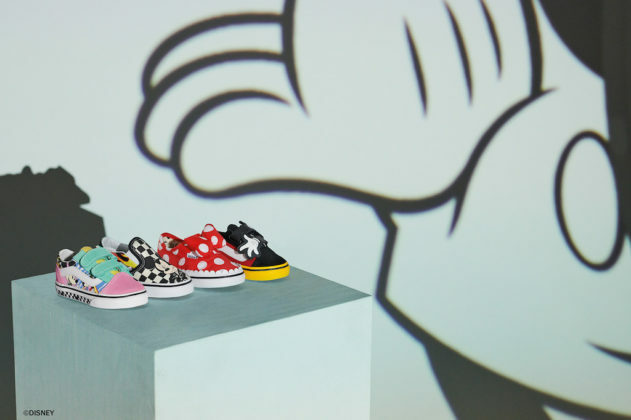 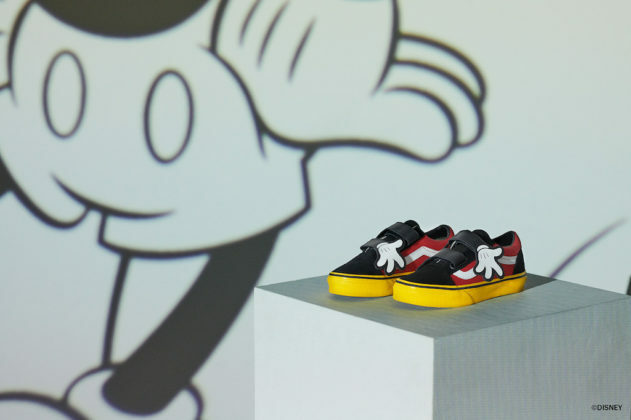 The casual streetwear company and shoe maker will release a brand-new Disney x Vans collection on October 5 inspired by Mickey Mouse. 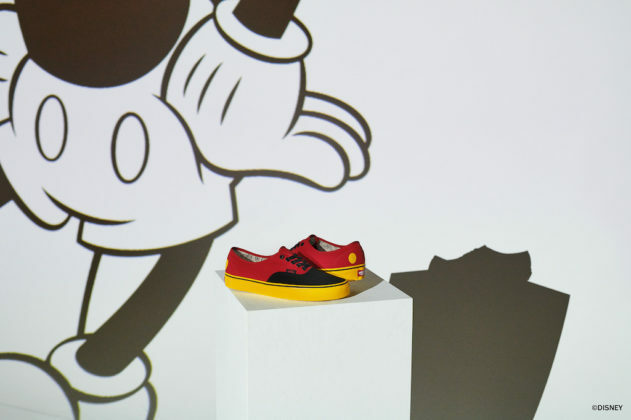 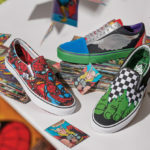 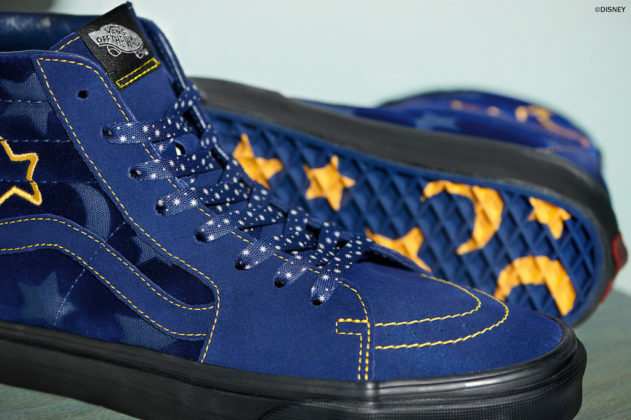 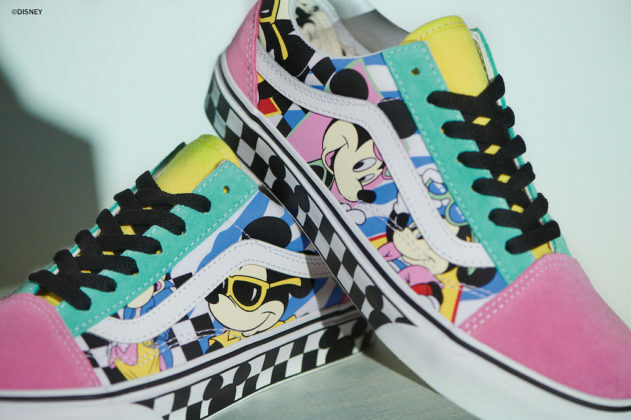 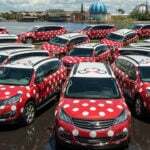 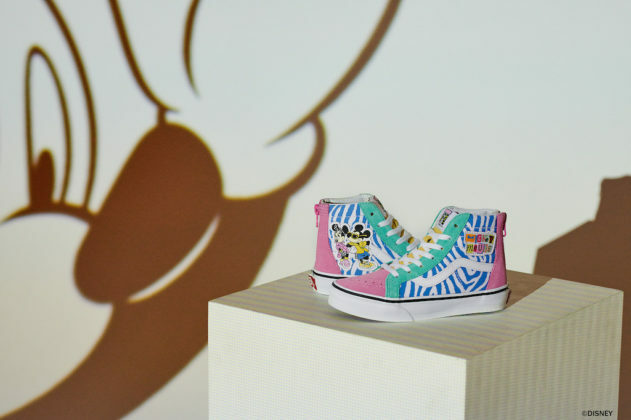 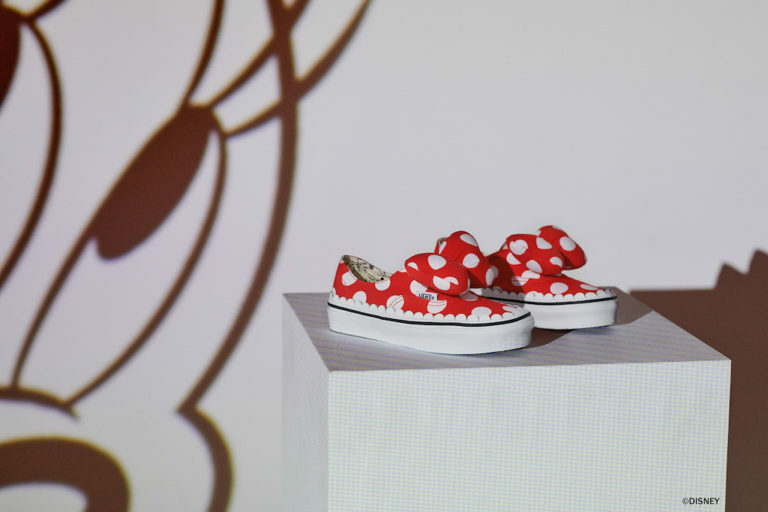 Disney and Vans have partnered together to create a new line of Mickey Mouse inspired footwear and attire. 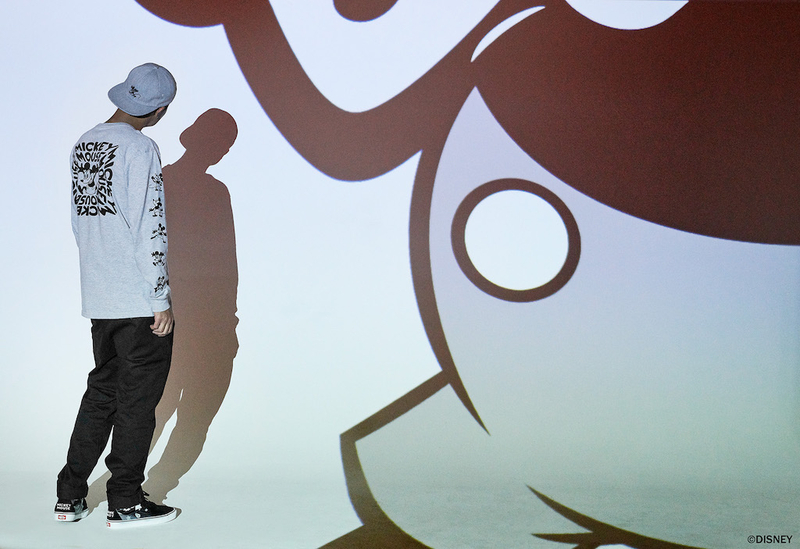 The Disney x Vans collection will be available in Vans partner and retail stores and online on October 5th. 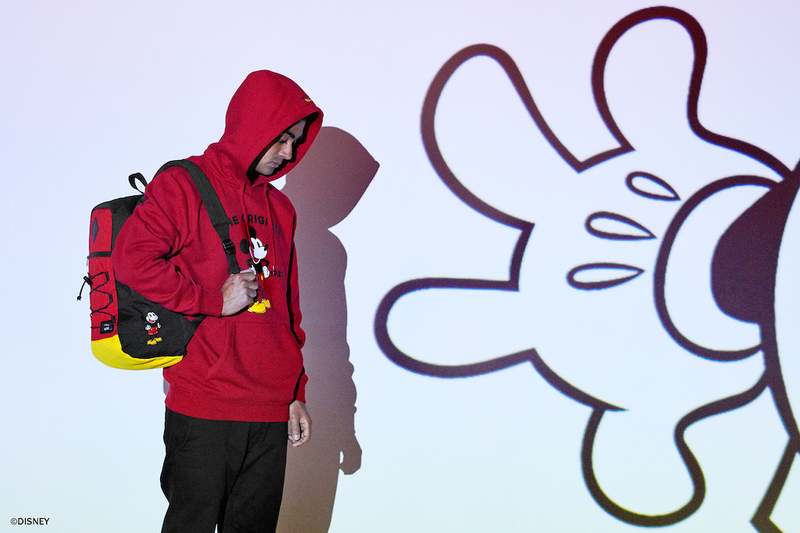 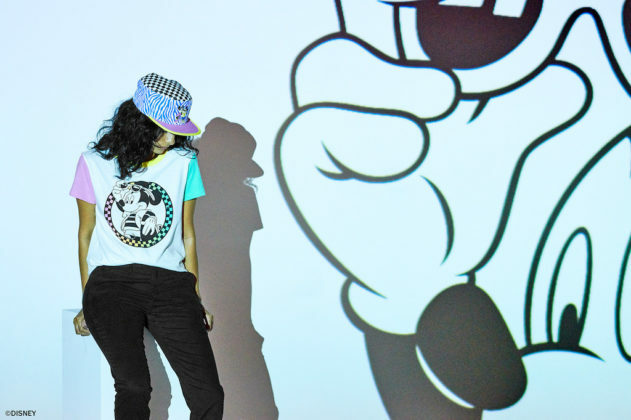 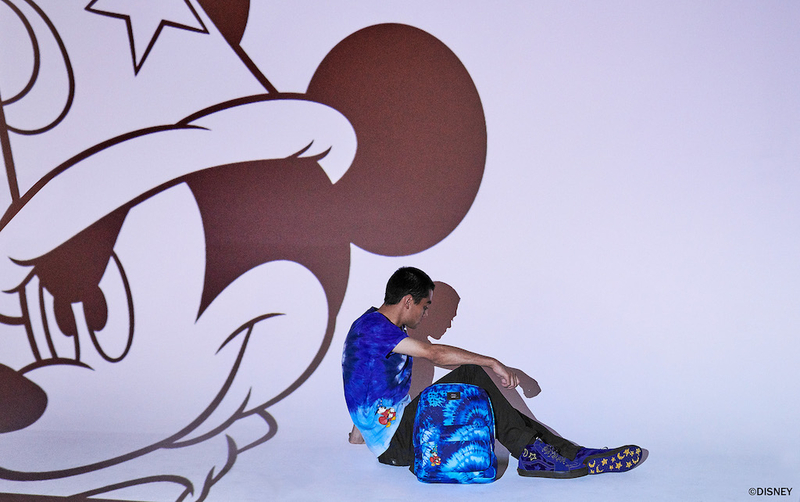 Designed in honor of Mickey’s 90th anniversary, this series of casual athletic wear features iconic Mickey Mouse looks. 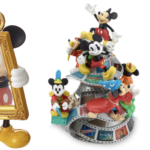 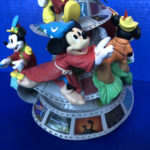 From his classic red shorts outfit to his Sorcerers Apprentice hat and everything in between, fans of every generation of Mickey will find something they love.